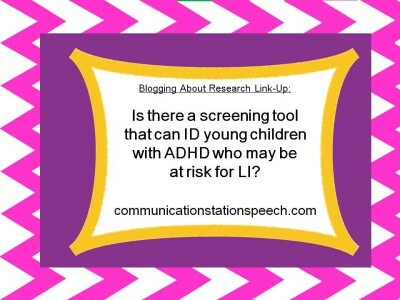 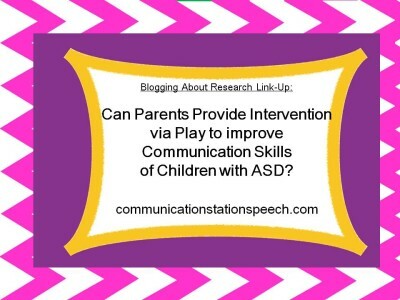 Can Parents Provide Intervention via Play to improve Communication Skills of Children with ASD? 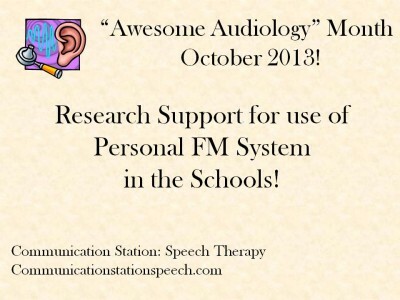 Tip Tuesday: Research Supporting use of Personal FM Systems! 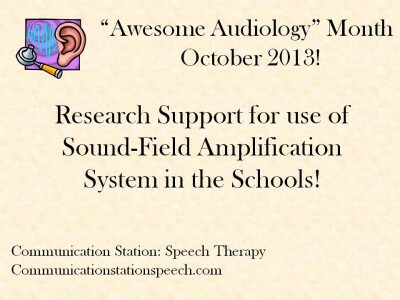 Tip Tuesday: Research Supporting Use of Sound-Field Systems! 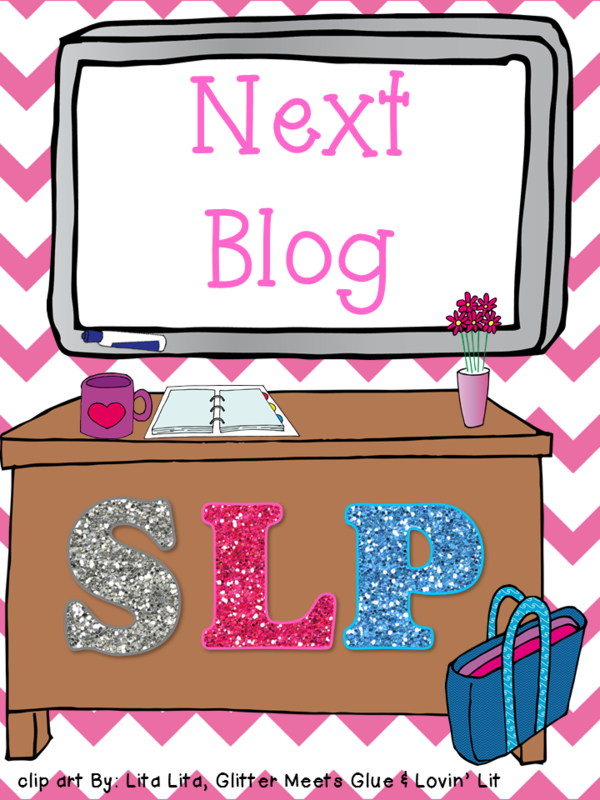 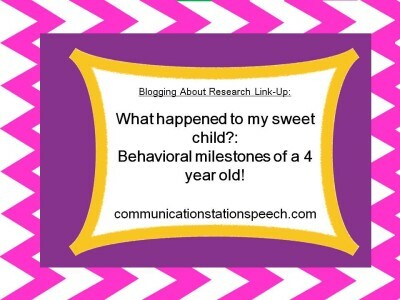 Blogging About Research: PK Teachers’ Perception and Use of Sound-Field and FM systems!